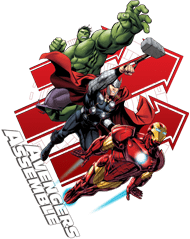 The Avengers Assemble half sleeve T-Shirt, available in different colors, softest, smoothest, good looking regular fit T-shirt for casual wear. 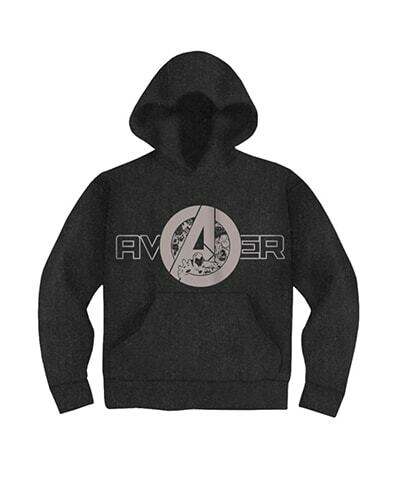 The Avengers Hooded Sweatshirt Full Sleeve T-Shirt, solid black colour,softest, smoothest, good look.. 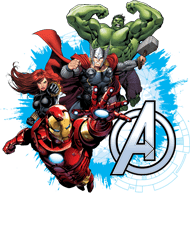 The Avengers Action half sleeve T-Shirt, available in different colors, softest, smoothest, good loo.. 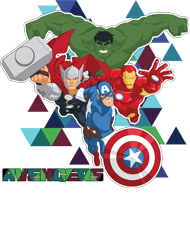 The Avengers Fighting half sleeve T-Shirt, available in different colors, softest, smoothest, good l.. 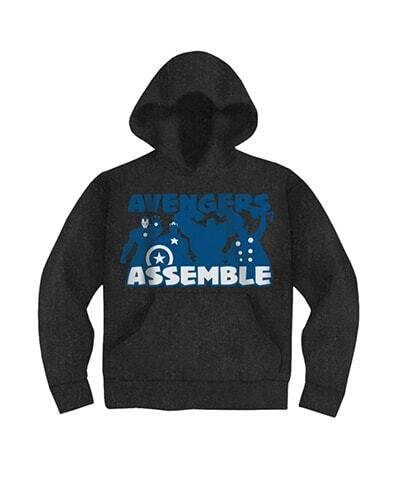 The Avengers Assemble Hooded Sweatshirt Full Sleeve T-Shirt, solid black colour,softest, smoothest, ..